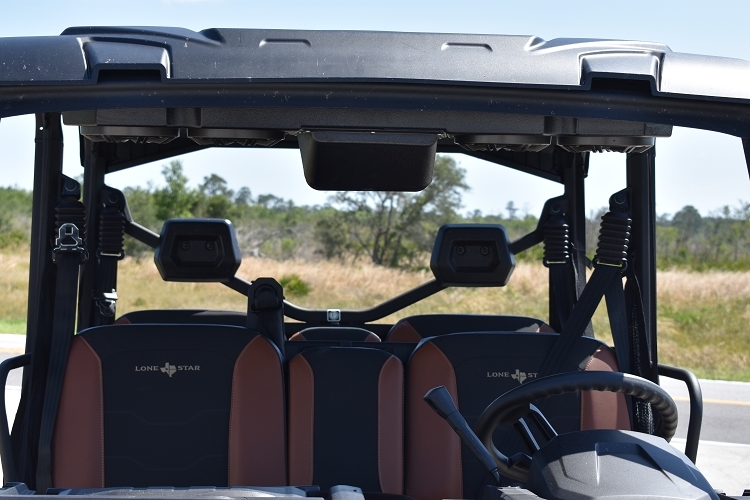 The INLINE QUAD POD for Can Am Defender, with KICKER Speakers! 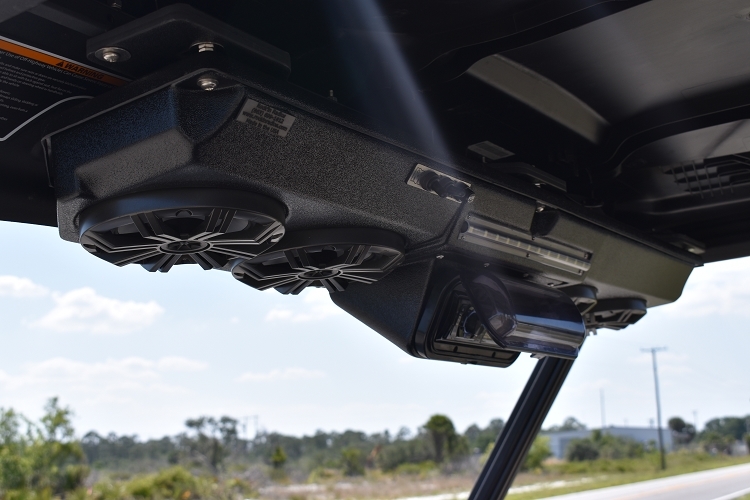 There is little doubt that you get much more for the buck and one heck of a bang when you invest in the Inline Quad Pod. 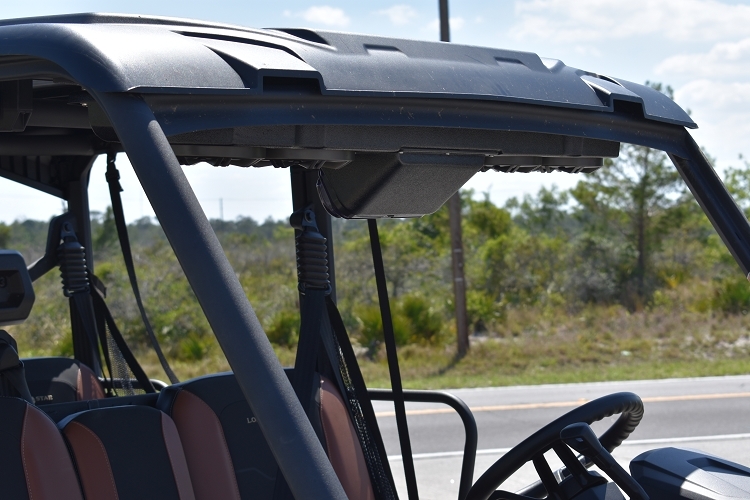 We designed this system to up and into the opening of the factory Defender hydro-formed roll cage so it looks as if it came from the factory! 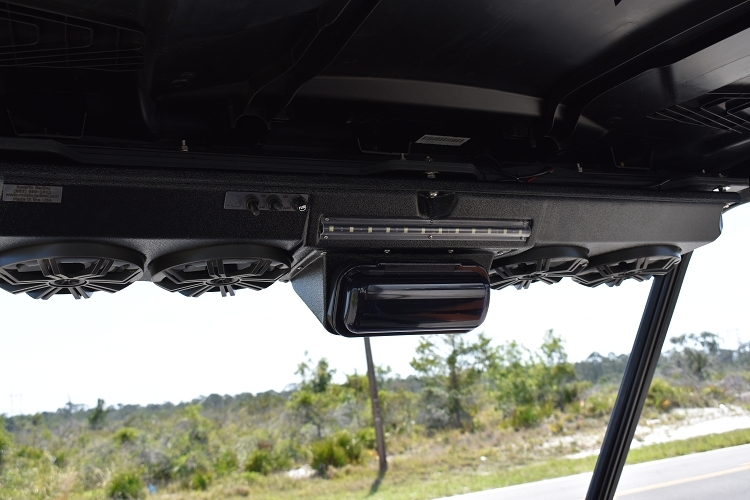 This system is complete with 4 X 6.5" KICKER marine speakers that will Blow-You-Away!